I provide careers and leadership coaching. I have trained in coaching as part of my careers qualification and have recently topped this up with a PG Cert in Psychosynthesis Leadership Coaching. Coaching helps to unlock your personal potential, in order that you maximise your own performance. It is about enabling you to make conscious decisions and empowering you to become a leader in your own life. 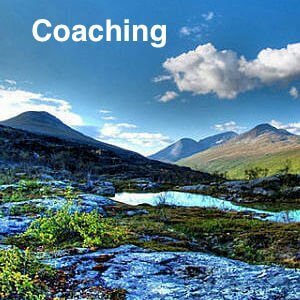 What is unique about my approach to careers coaching? Psychosynthesis Leadership coaching is a holistic, integrated approach to coaching, using a deep psychological model to help you to move towards your goals. Leadership/career coaching can help you to find your purpose in life. Being also trained as a careers adviser, I have skills in navigating Labour Market Information (LMI) i.e. the quantitative or qualitative data and analysis related to employment and the workforce. The goal of LMI is to help clients make informed plans, choices, and decisions. Booking six sessions is typical.